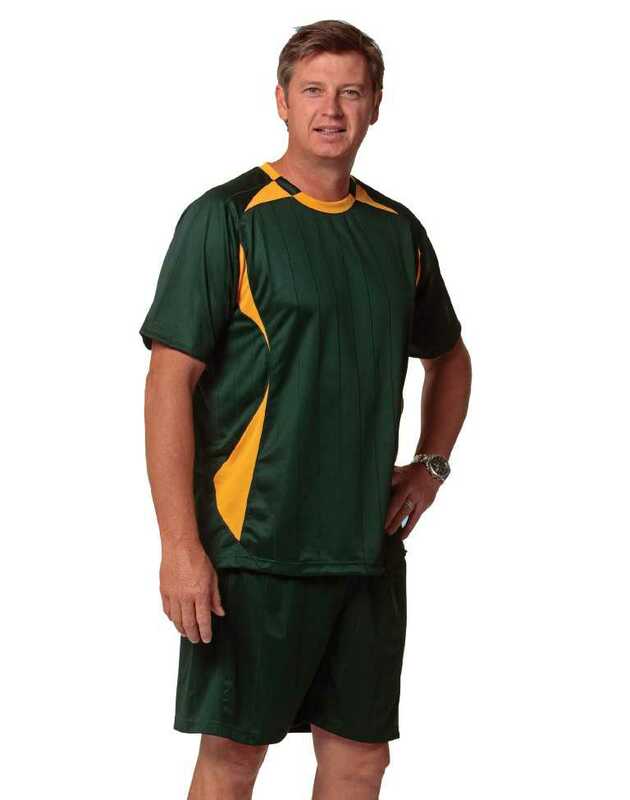 Welcome to Australia's best Online Uniforms Store! 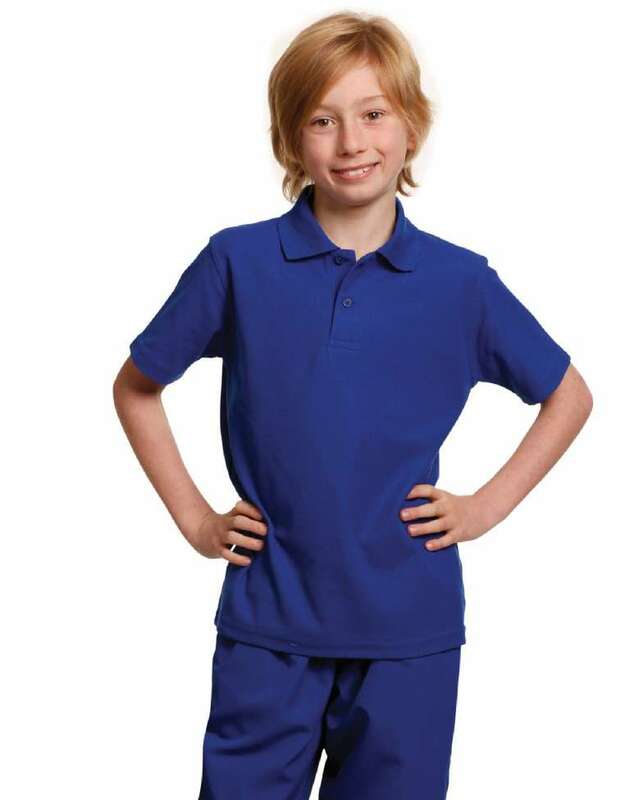 Uniform Choice is a specialist in supplying high quality uniforms at affordable prices. 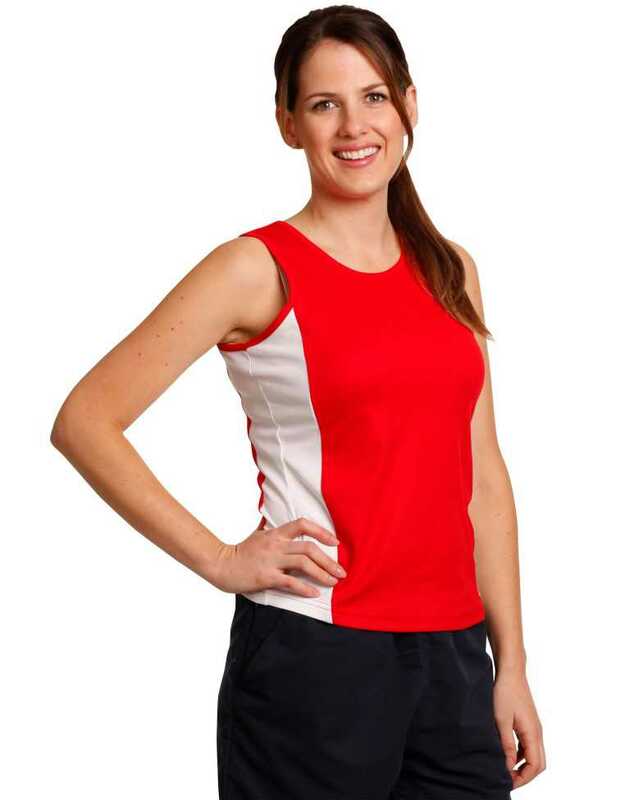 We stock a wide range of uniforms tailored for different industries. 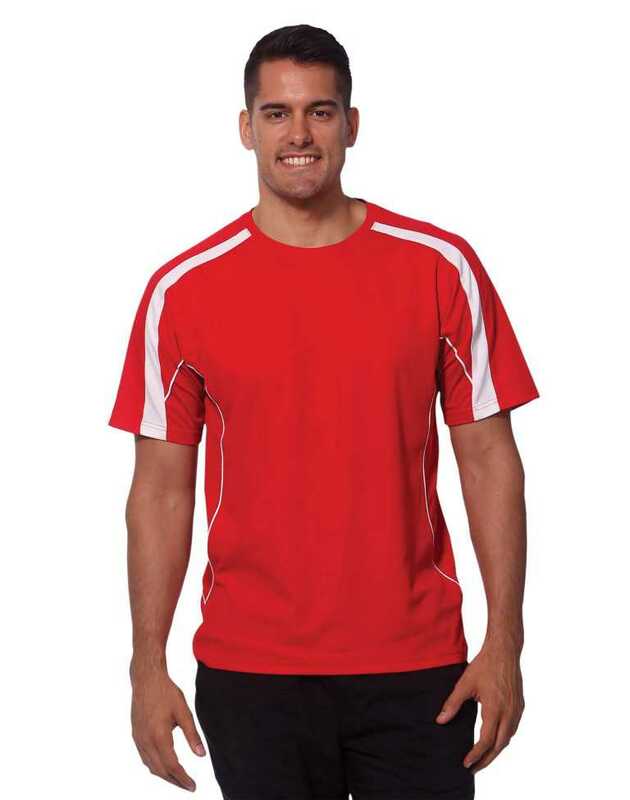 What's more, we also offer embroidery and screen printing services so that you can add your logo to your uniforms effortlessly. 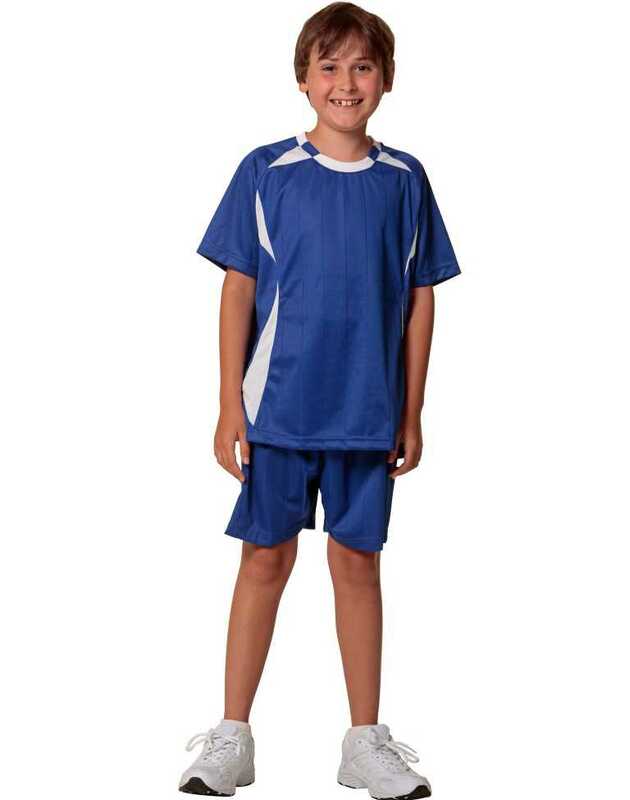 We trust you will enjoy shopping at our online uniform store. We can help to create a uniform advantage for your business brand. There is nothing worse than a badly chosen uniform. Not only it fails to achieve the desired beneffits, but also damages your business brand. Unfortunately, many uniform shops are not aware as to what it takes to create an effective uniform solution for a given business. This is natural, because many staff working at these uniform and workwear shops are not trained in, or has expertise about branding. 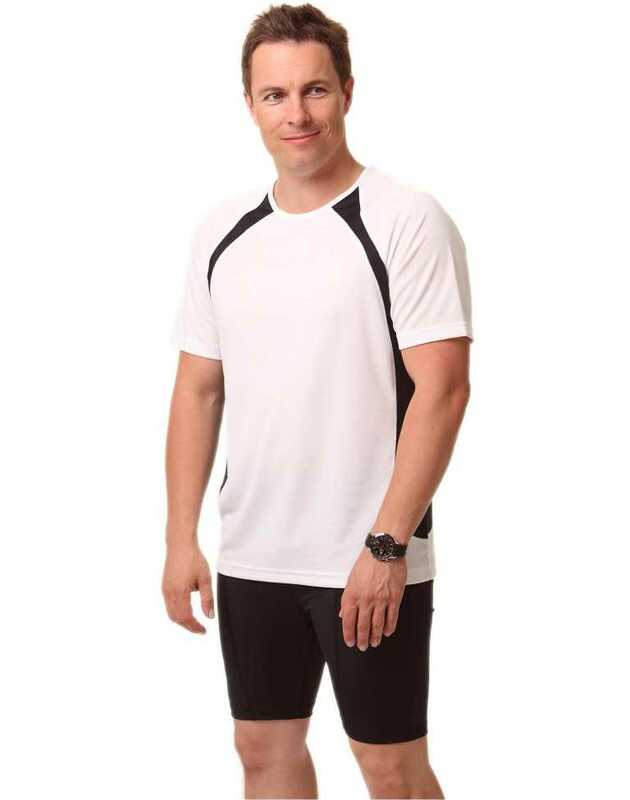 Choosing the appropriate uniform for your business requires careful consideration of many factors. Branding is, or ought to be, one of the most important one of these considerations. After all, what's the point in having uniforms. Here at Uniform Choice, we create uniform solutions from branding perspective. Over the many years we have helped many companies to creat a uniform advantage for their business. 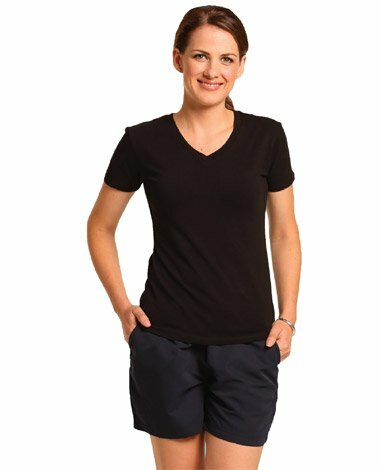 Buy quality work uniforms online Melbourne. 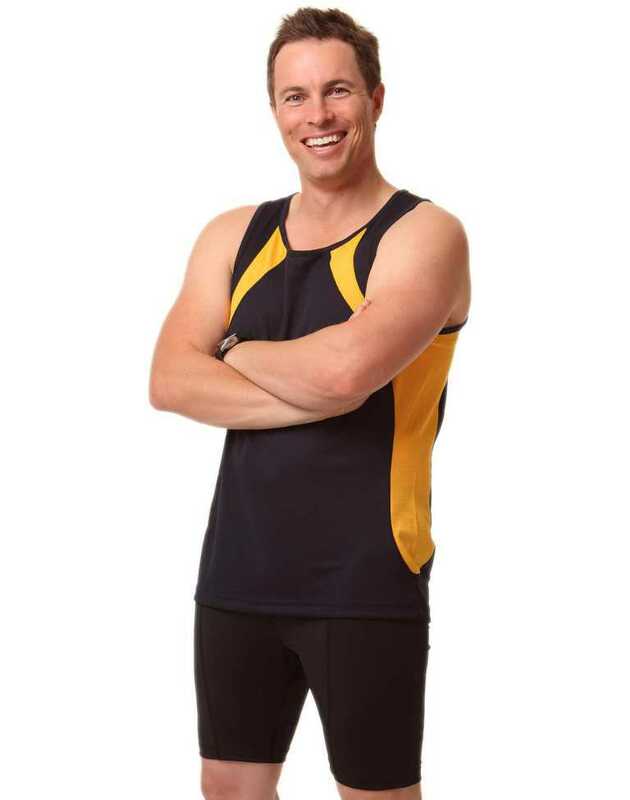 We offer an extensive range of work uniforms in Melbourne, Geelong, Bendigo, Sydney and Brisbane. 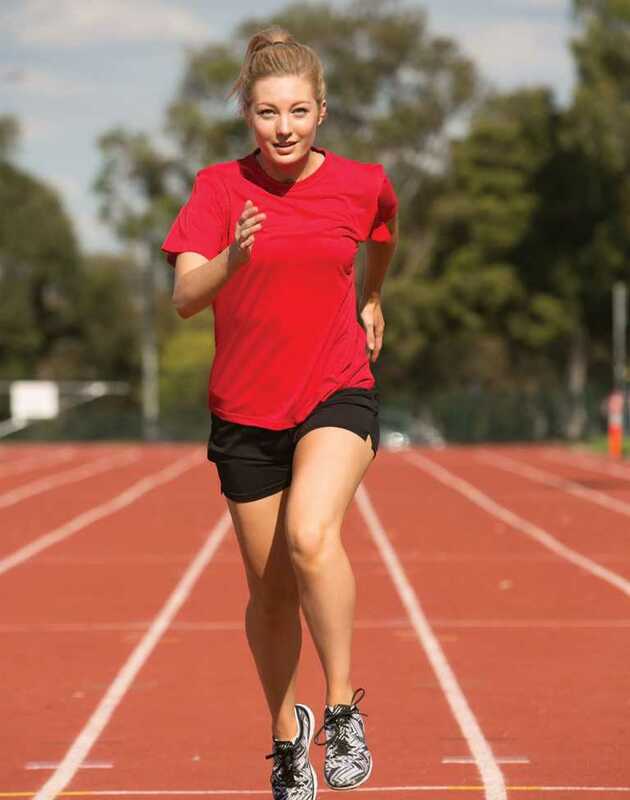 We also offer secure shopping and fast shipping to anywhere in Australia. 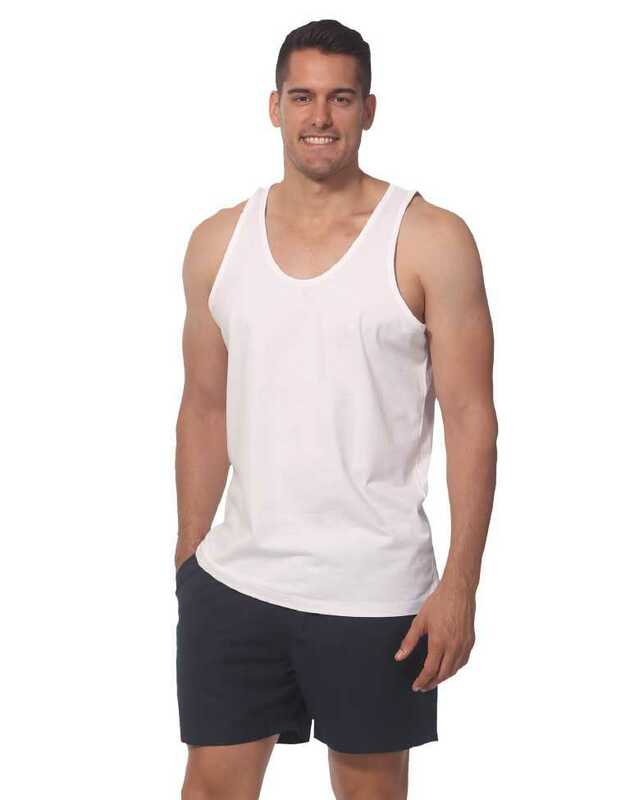 No wonder we are rated as Australia's number one work uniform supplier! We don’t believe that Chef Uniforms need to be ugly! We believe that Chefs deserve a better looking uniform. This is precisely why we try to offer a huge range of style so that you can find the best looking uniform for yourself, or for your chef. Remember, a well-dressed chef, can make a lasting impression. 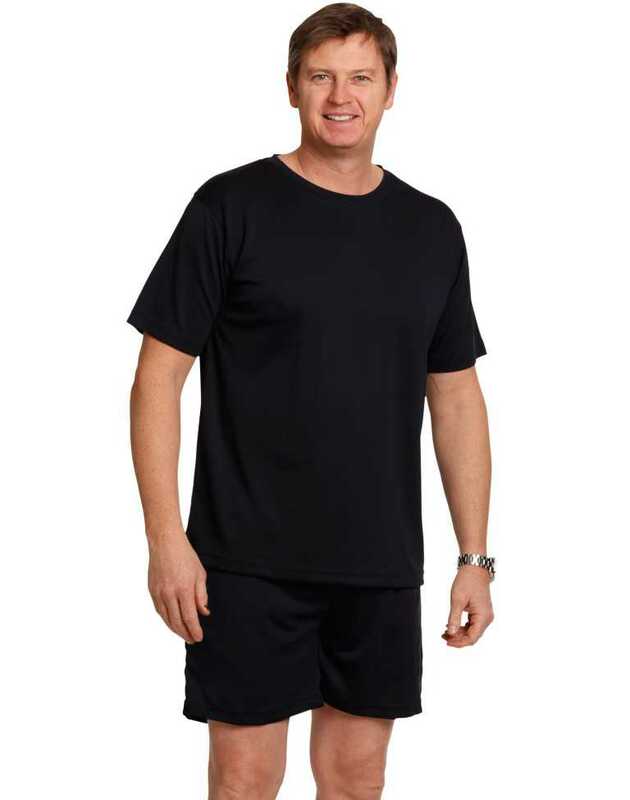 Check out our range of chef's apparel. Dress to impress rule can apply the best for the waiters and waitresses. 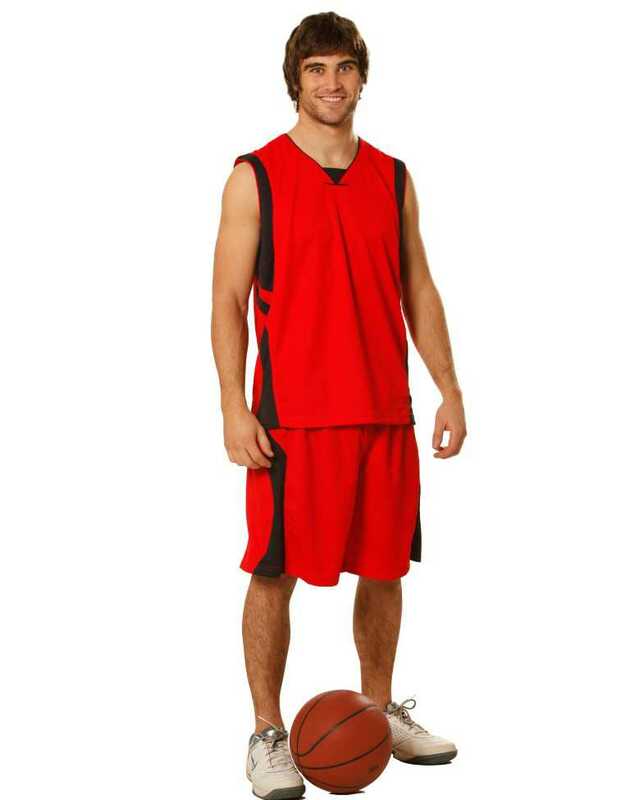 This is why we are very fussy in selecting uniforms that not only look good, but also maintain its sharp looks. There is nothing worse than a waiter wearing a discoloured vest or shirt. This is the reason we carefully select the materials so to ensure that they are highly resistant to discolouration after many washes. 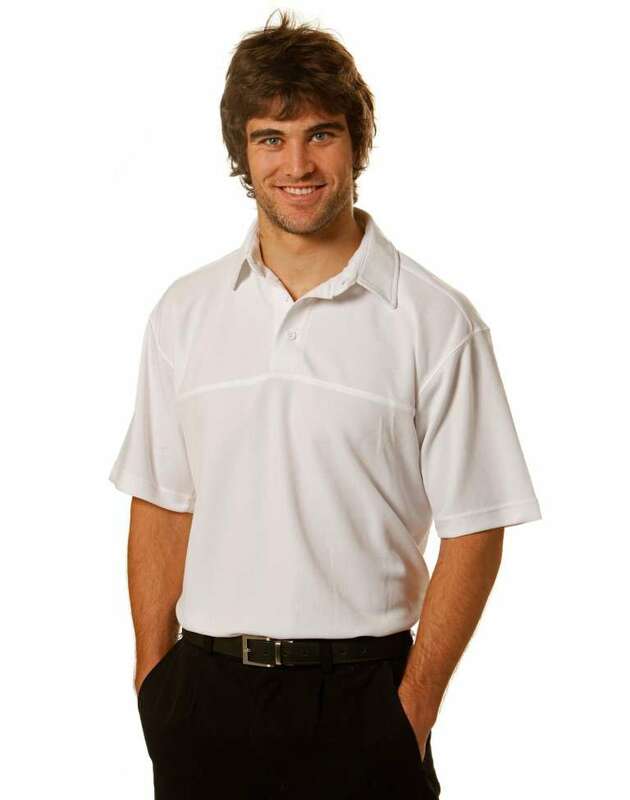 We are also committed to supply waiter uniforms that require no ironing. 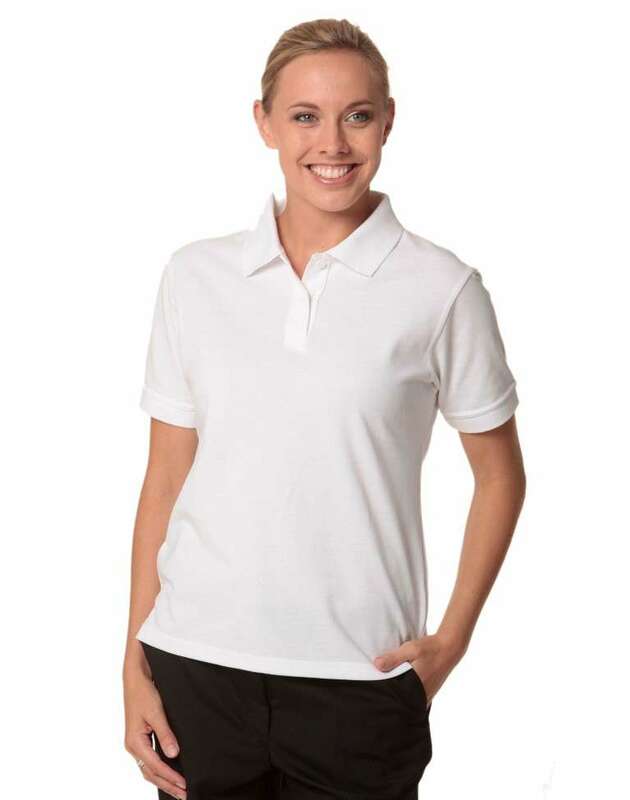 Uniform Choice is proud to know that our customers appreciate our range of quality business uniforms that they love to order online. 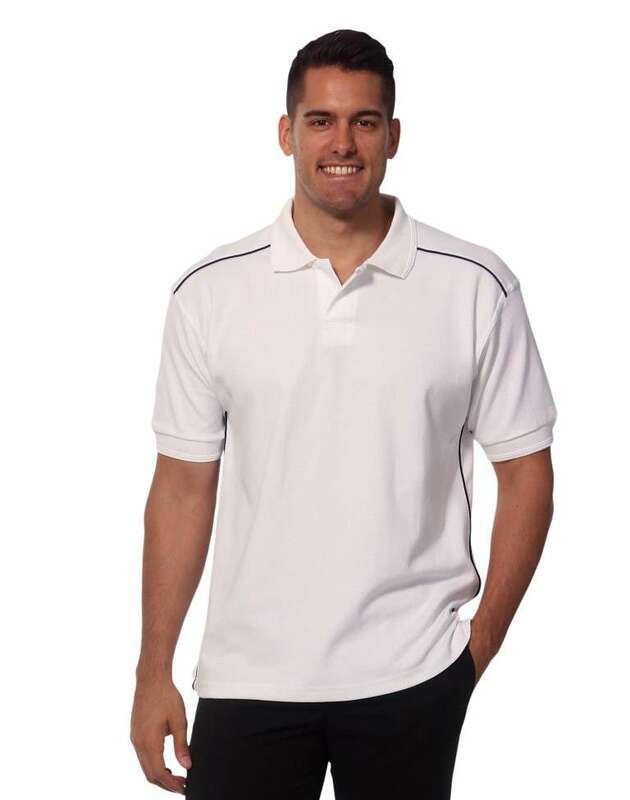 We offer high quality business uniforms online including business shirts, pants and jackets, as well as business shoes and socks. We deliver all major cities and towns in Australia. 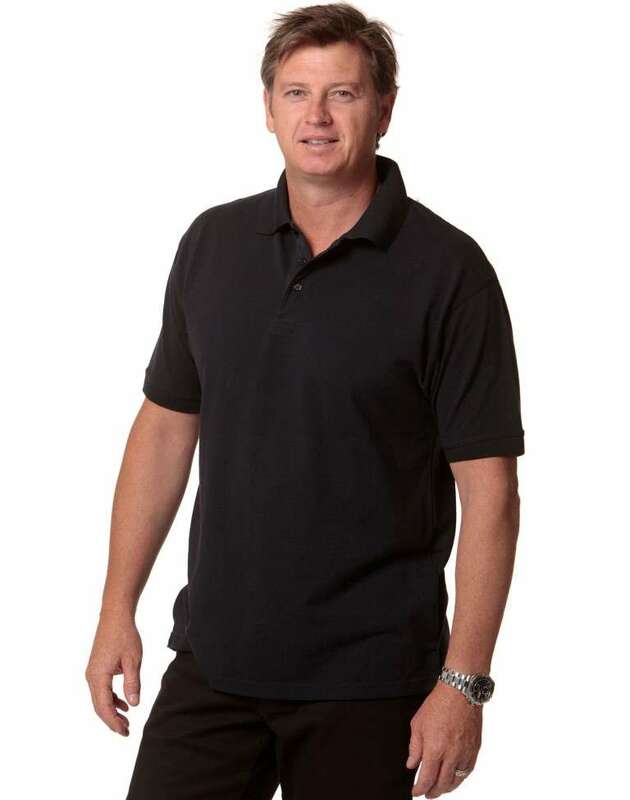 You can now buy top quality business uniforms online at affordable prices. Fast shipping. 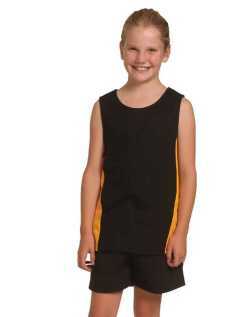 We have been supplying uniforms and workwear to Melbourne for many years. 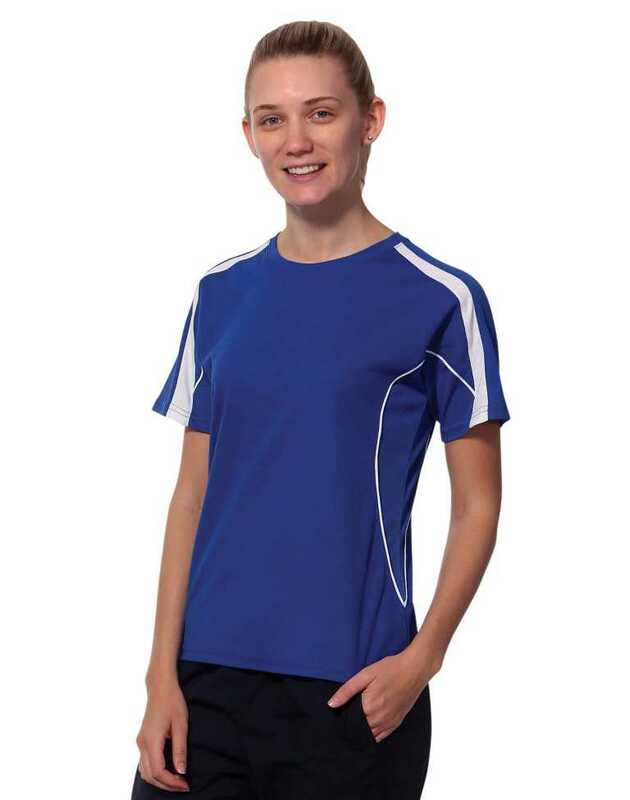 Although, in those days we used to go to businesses to offer our uniform and workwear range, as well as embroidery and screen printing services. 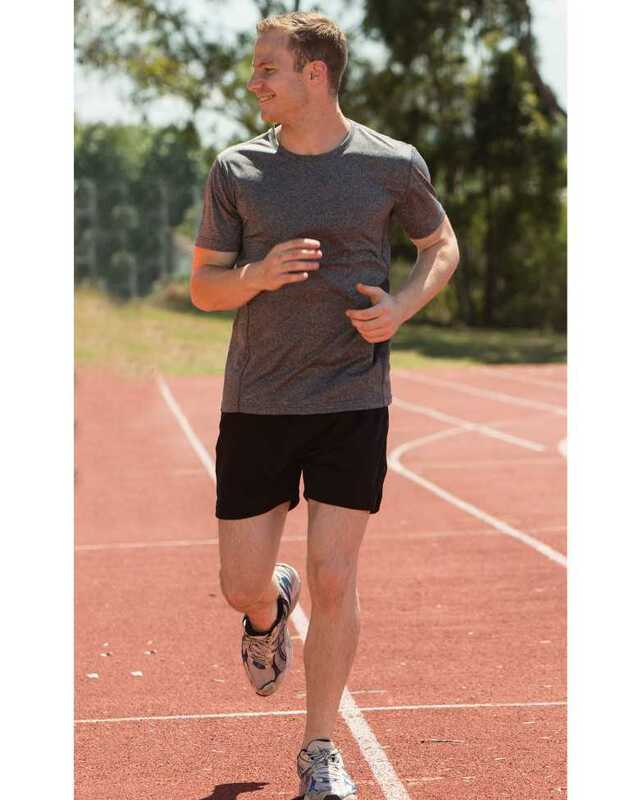 Due to high demand from our customers, we have created an exciting online uniform store in Melbourne where you can order any time that suits you. 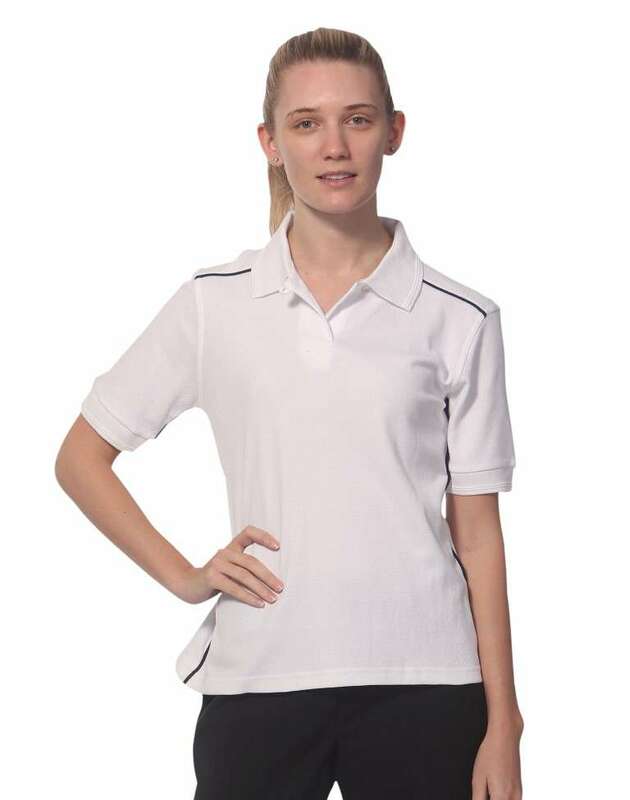 In fact you now have the flexibility of ordering all your uniform and workwear needs from anywhere in the world, provided that you have access to internet. While we are excited to being able to offer you 24/7 shopping flexibility at our online store, we remain committed to our high customer service standards. We are excited to inform Geelong community that we are now offering our uniform services to Geelong and its surrounding suburbs. You can now buy all your work uniforms, chef uniforms, hospitality uniforms, healthcare uniforms, business uniforms high visibility and safety uniforms at affordable prices. 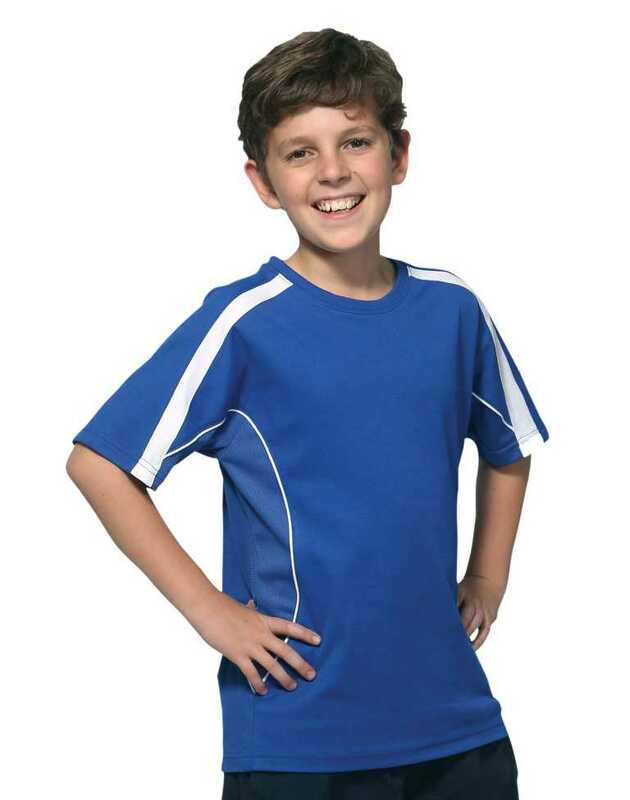 Simply order your requirements at our online uniform store, and enjoy the savings. 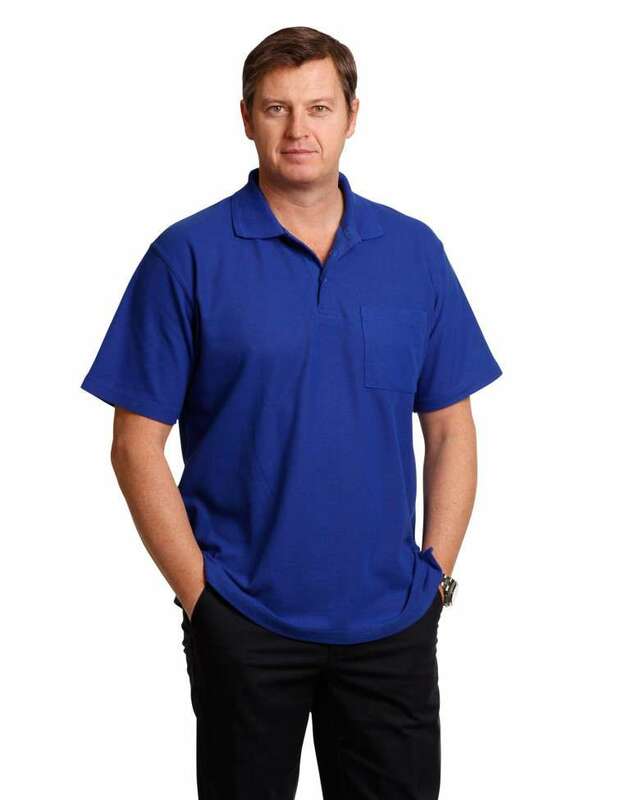 Uniform Choice is proud supplier of uniforms and workwear to many businesses in Sydney. 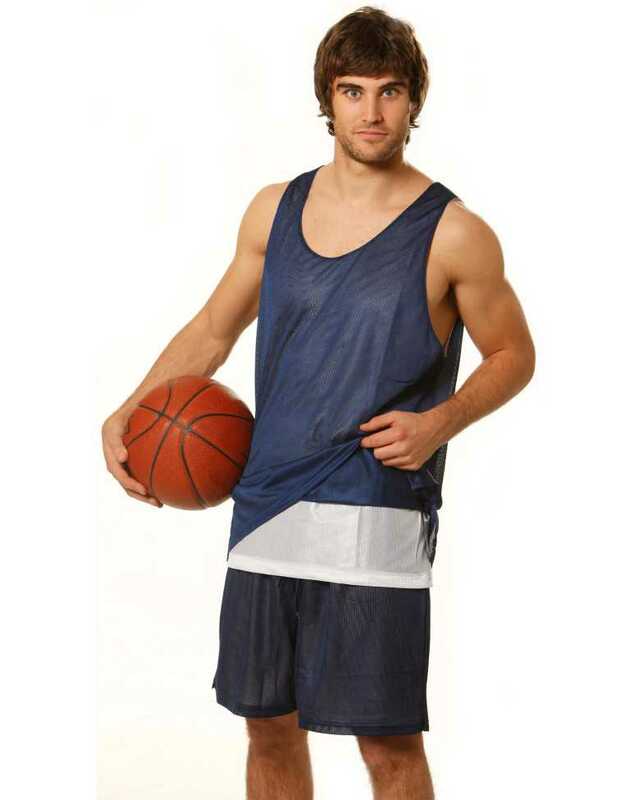 Our customers are excited to use our online uniform store, as it is more convenient way of uniform shopping. Our customers no longer need to wait at their business premises for our sales representatives to visit them. They can simply go online and put their orders through. 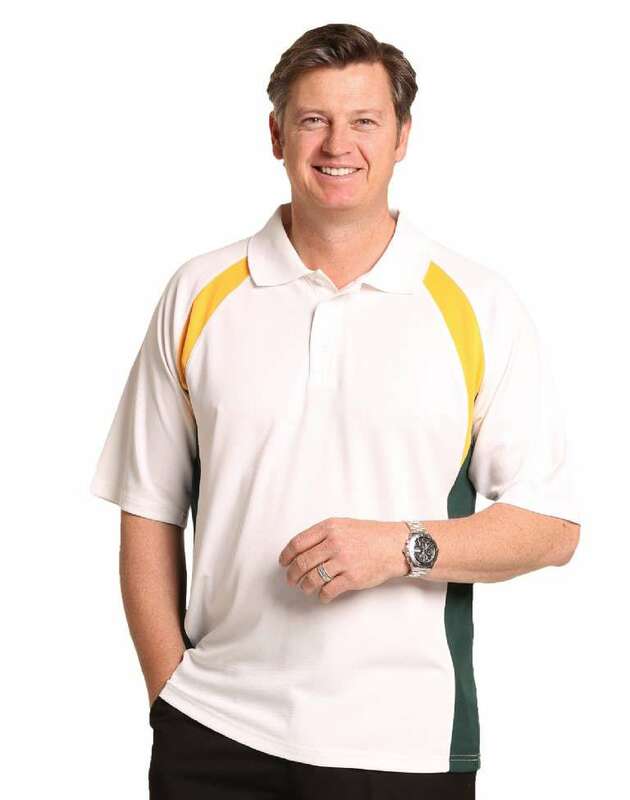 In fact you could order your uniforms and workwear while sipping your coffee in one of the exciting cafes in Darling Harbour, or while you are munching away your Turkish Kebab in Auburn. The Choice is yours. We believe that personal service is an integral part of our partnership with our customers. Therefore, we still love to visit our customers from time to time, just to say hello. 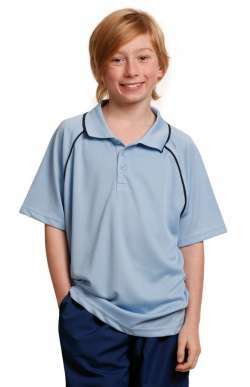 So, you want a reliable and resourceful uniform supplier in Sydney, join the Uniform Choice family. 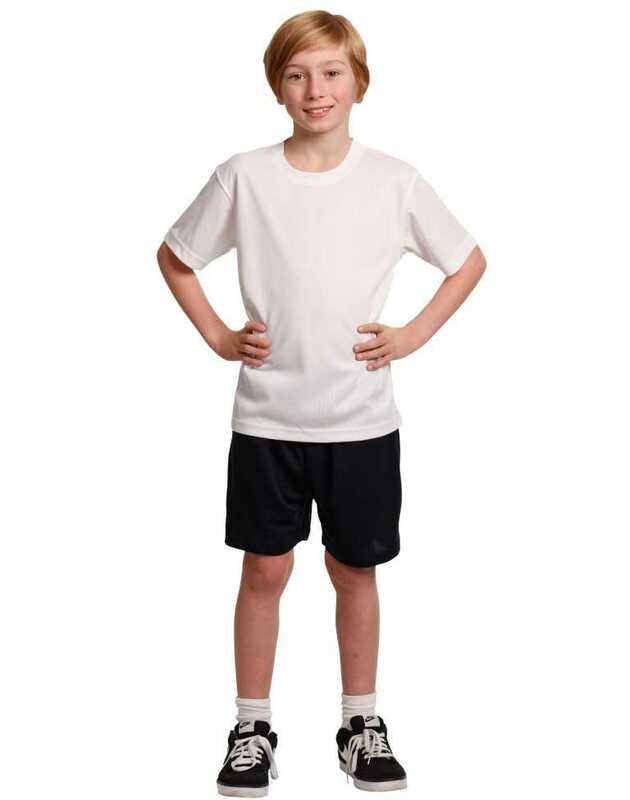 Here at Uniform Choice, we believe in complete service. While this is convenient, but also saves lots of time and money to our customers. This is why we provide embroidery service so that you could have your uniforms ordered, and embroidered at the same time. Our state of the art embroidery machines will ensure that you get top quality. 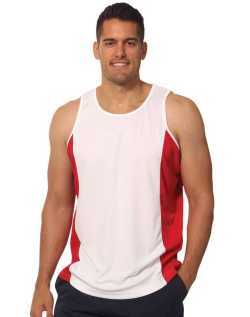 Also, we have the resources to provide high volume embroidery. 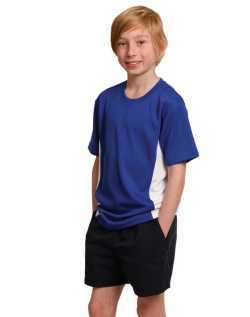 So, next time you order your uniforms and workwear apparel, try our embroidery service as well. 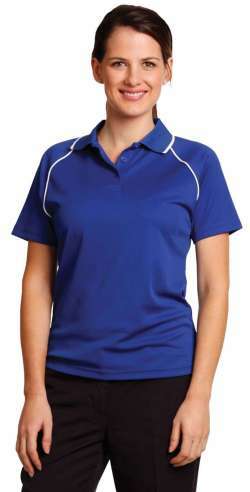 You can order both the products and embroidery at our online uniform store. Screen Printing can be a cost effective way of uniform branding, especially where there is a high volume involved. 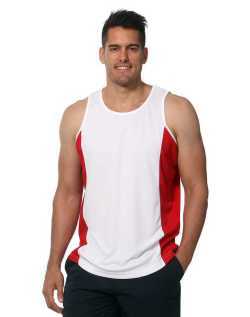 Screen Printing is also light weight, which means it does not create tension on the garment, as oppose to embroidery. This would become particularly important if the branding is very large. This is partly the reason as to why Uniform Choice introduced screen printing services. We can do single colour or multi-colour screen printing. Also our minimum quantity is fairly low so that most customers can take advantage of such branding choice. If not sure whether to use embroidery or screen printing, you are welcome to call our friendly customer service team and get their suggestions. 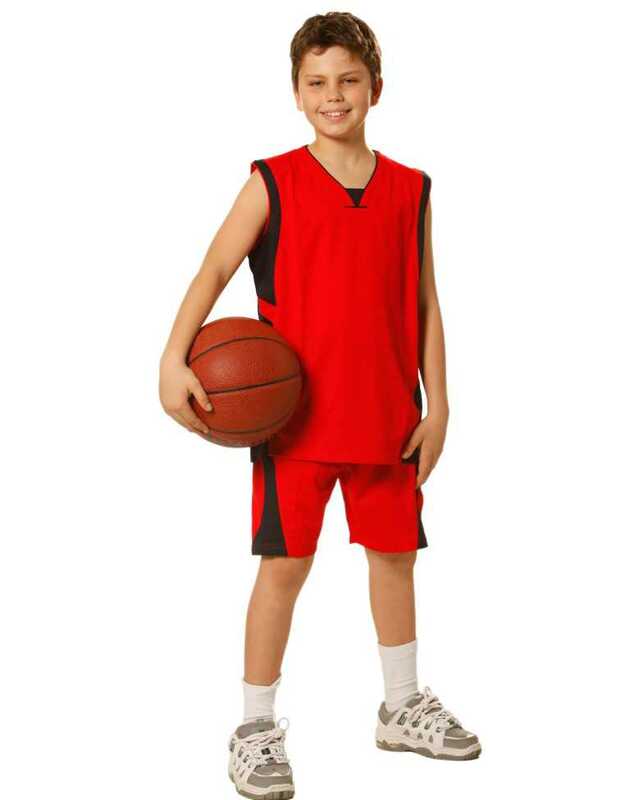 Free setup uniforms is a service that we offer to our business customers who are buying bulk uniforms. This, Free embroidery setup offer is only available to orders over certain quantity. 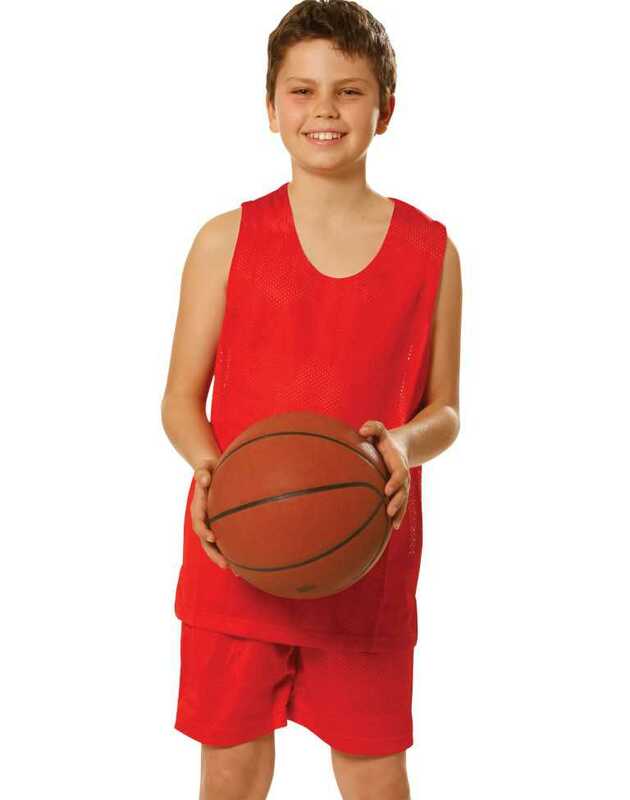 Contact us today and find out how you could take advantage of our free setup uniforms offer. We offer free shipping to all major cities and towns in Australia. 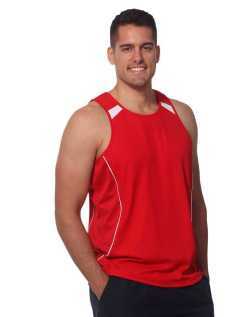 Initially, the Free Shipping was only available to online uniform orders in Melbourne and Sydney. However, we have recently expanded the Free Delivery to other cities such as Brisbane, Adelaide, Perth, ACT and Darwin. In order to assist our customers further, we have expanded our free shipping offer to areas such as Geelong, Bendigo, Ballarat, Wodonga, Newcastle, and other major towns. For further information and any restrictions, please view our Free Shipping page.